Recently tabloids have turned their ammunition to the divas in our music industry, something one finds disturbing especially to the artistes growth. 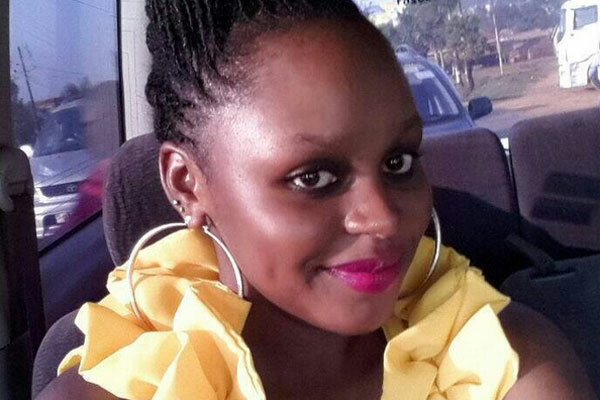 Not long ago Rema Namakula was their focus over the paternity of her child, this must have wrecked her morale and even stumbled her relationship with her ‘hubby’. But all is forgotten as she released a new song titled ‘kirungi’ which must be a dedication to her loved one. Kirungi means something good in English translation. She takes on this on this song with fresh vibe as she kicks off the first verse on a lovers rock instrumental organised by producer D King. The tells her listeners of her loved one who makes her feel butterflies in her stomach and how he works hard to do so. Just after, she checks in with a bridge from verse to chorus few lines, that will get listeners hooked. On the chorus she assures him he is the inspiration of her good deeds. In the second verse, she tells her lover not to be moved by haters’ words and preserve himself for her no matter the ups and downs. Climaxing the jam is the third verse where she does not forget to thank her lover for every thing he is and promises to be the best she is. The highlight of this song is her vocals and how she balances them from verse to verse giving listening satisfaction as it savours one’s pallet for soft raggae. However, on this song she lacks that touch that applies to the urban crowd.